We are digital learning specialists and creative designers that produce professional online instructional material. This bespoke e-learning material empowers organisations in all aspects of knowledge, learning and professional development. 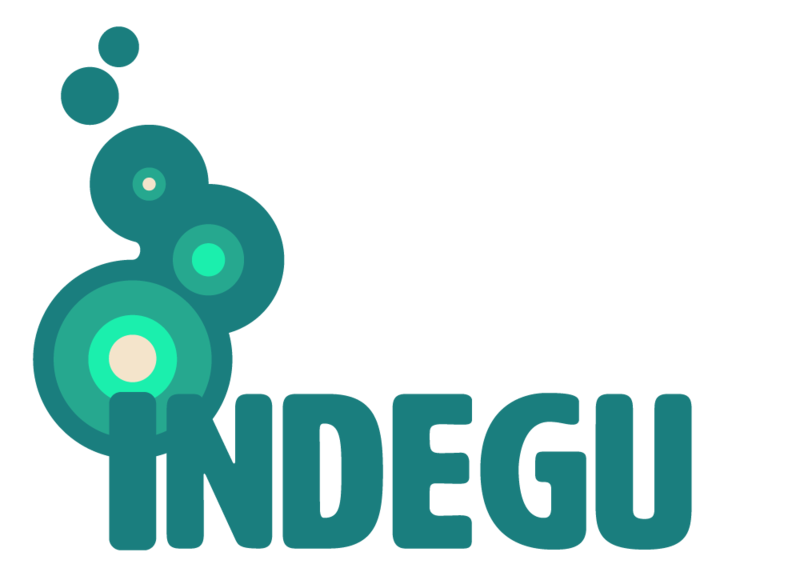 Indegu offers a complete service including consultancy, creation of content, training and cloud-based solutions – making us a one stop shop. These services reflect our extensive educational and industry experience to give you lasting results across your workforce or organisation.